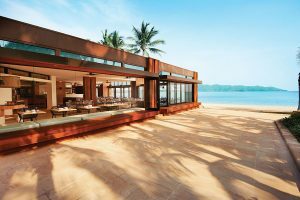 Due to the impact of Tropical Cyclone Debbie, Hayman Island is temporarily closed. We are currently accepting reservations from June 2018 and look forward to welcoming you to our rejuvenated luxury resort from mid-2018. We invite you to watch this space for details of our journey and look forward to sharing updates on the island’s redevelopment with you. 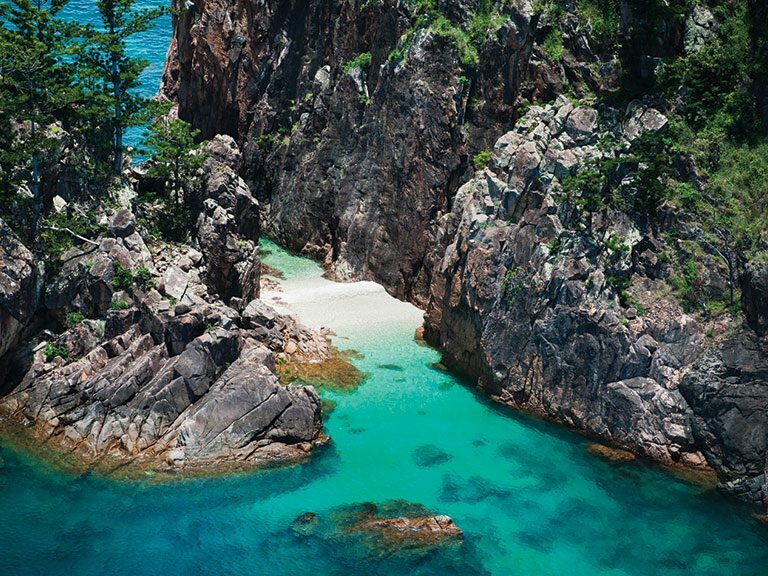 Hayman Island is a private island resort in the heart of the Whitsundays. 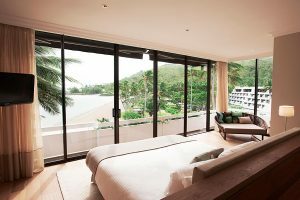 The nearest Island to the Great Barrier Reef, Hayman Island is ideal for nature based activities and exceptional guest experiences. 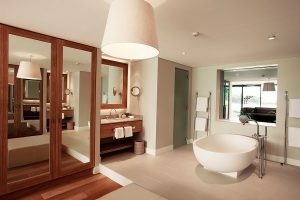 Featuring 160 guest rooms, suites, villas and penthouses across three main accommodation wings, Hayman Island presents guests the ultimate in barefoot luxury. 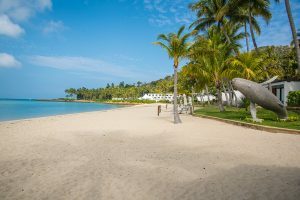 Restaurants and bars offer an array of local and international cuisines, while the spa and watersports centre complete the island experience. Perfect for families, couples and honeymooners, the resort also provides an idyllic setting for a wide range of celebrations and events. A dedicated entertainment centre with capacity for up to 300 guests and range of outdoor function venues ensure unrivalled opportunities for your next occasion. 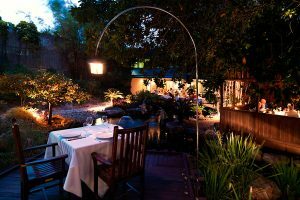 The Resort's restaurants and bars serve an array of local and international cuisine, with cabana service and private dining offered as additional culinary experiences. Choose from an extensive menu of traditional and contemporary treatments inspired by the local surroundings at the Hayman Spa. 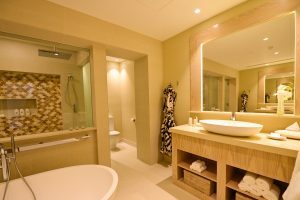 Our in-house facility features 13 treatment rooms, including one couples room and sauna and steam facilities. Childminding facilities, Kids and Teens Clubs ensure guests of all ages will enjoy their stay at Hayman Island. 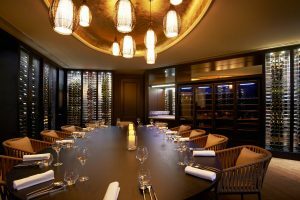 An Entertainment Centre (554m2) and Boardroom facility cater for up to 300 guests, while a range of outdoor venues bespoke private dining for between 2 and 320 guests. Celebrate your special day in our Stella Maris Chapel, by the beach or in a tropical garden setting. Our cutting-edge hair salon and glamourous make-up studio will ensure you feel pampered throughout. 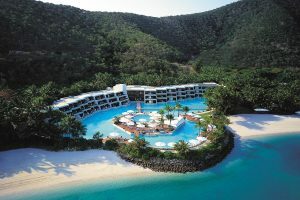 Hayman Island is the nearest Whitsunday Island to the outer reef, including the world-famous Heart Reef and Whitehaven Beach. 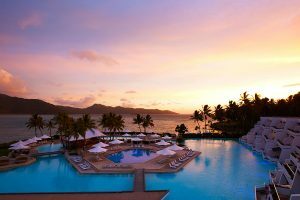 One of only four islands in the Whitsundays region which offer resort accommodation, Hayman Island is Australia’s quintessential private island resort. 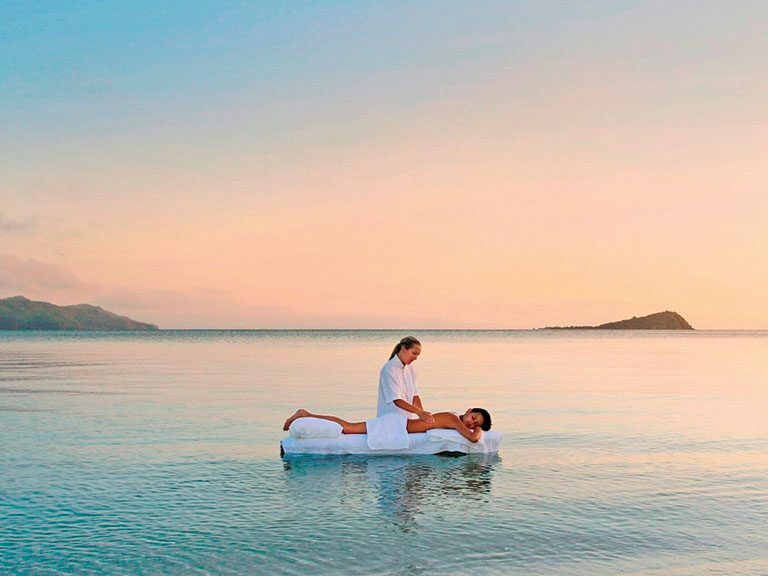 Commanding magnificent views south across the Coral Sea, Hayman Island is 294 hectares (726 acres) in area, 8 kilometres (5 miles) in circumference and is perfectly positioned on a two-kilometre crescent-shaped stretch of stunning white sand beach. 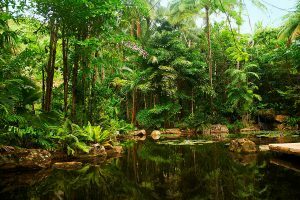 It enjoys an ideal climate year-round: May–October (Winter/Spring) average temperature of 25°C/77°F, November–April (Summer/Autumn) average temperature of 31°C/88°F. 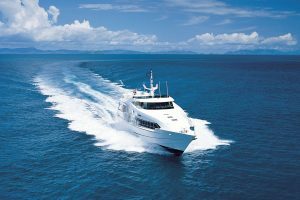 The most convenient way to travel to and from Hayman Island is via Great Barrier Reef Airport located on Hamilton Island. Flights from Sydney are 2 hours 40 minutes. Alternative flights in and out of Proserpine and Mackay on the Queensland Coast are also available. Several international flights connect directly to Great Barrier Reef Airport on Hamilton Island through airports in Sydney, Melbourne and Brisbane. 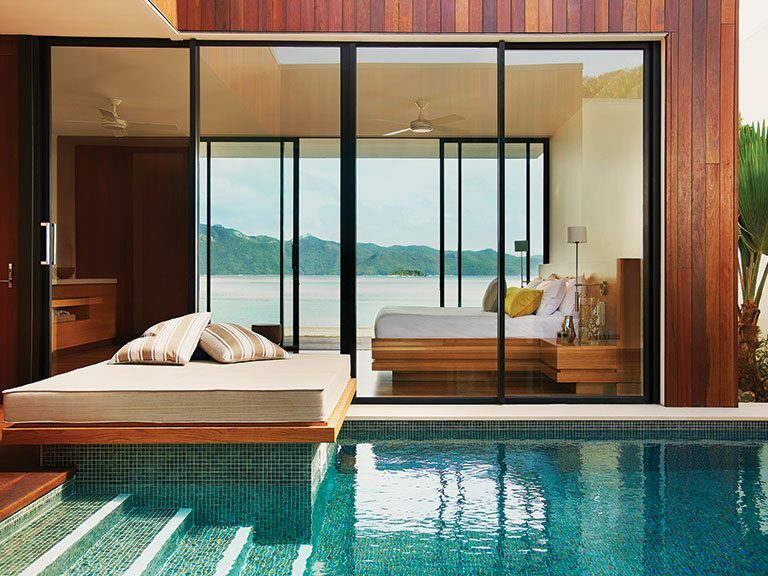 Once on Hamilton Island, a fleet of luxury launches, seaplanes and helicopters transport guests to Hayman Island. Adventures abound on the Great Barrier Reef. Snorkel or dive through a string of coral reefs and crystal-clear waters. 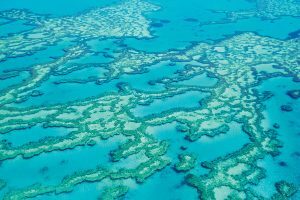 Discover the Whitsundays from above with seaplane and helicopter tours offering remarkable views of the Great Barrier Reef or explore the island by foot with wildlife exploration and hiking trips. A Kids Club and Teens Club ensure an array of exciting activities for the whole family.